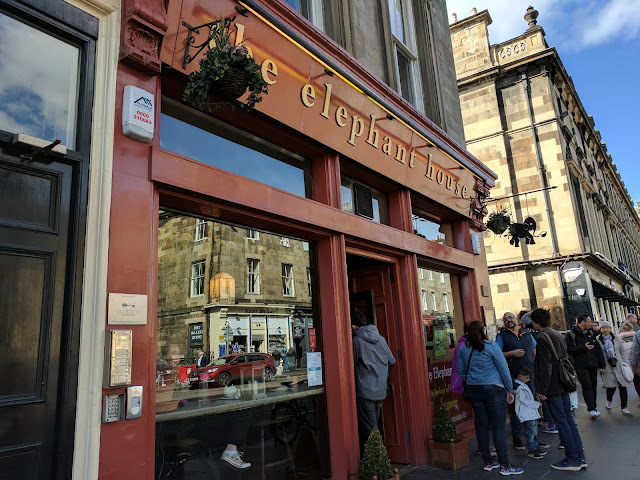 Last year we went to Edinburgh and took in a few spot around the city associated with J. K Rowling and her Harry Potter books. 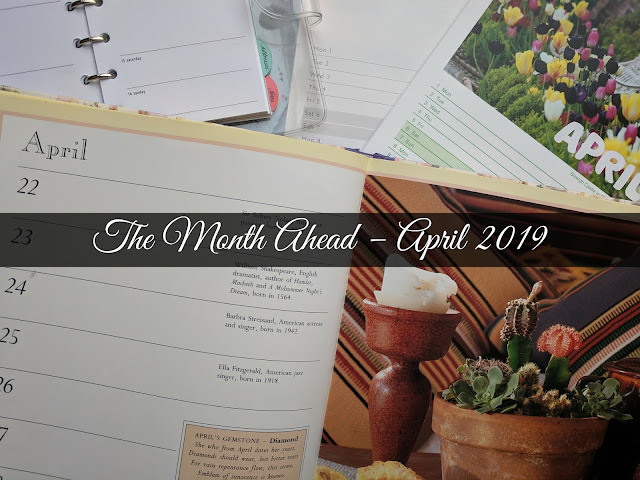 When we returned this year we decided to seek out some more places with Harry Potter connections. Part fact, part fiction I hope this tour offers something for every Harry Potter fan. We start out just off the city centre. In search of warmth, a good cup of coffee and somewhere to write Rowling went on the search of a friendly café. 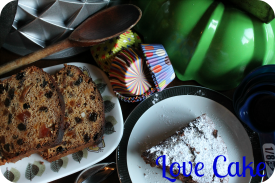 One place she was able to do so was her brother-in-law's café on corner of Nicolson Street and Drummond Street. 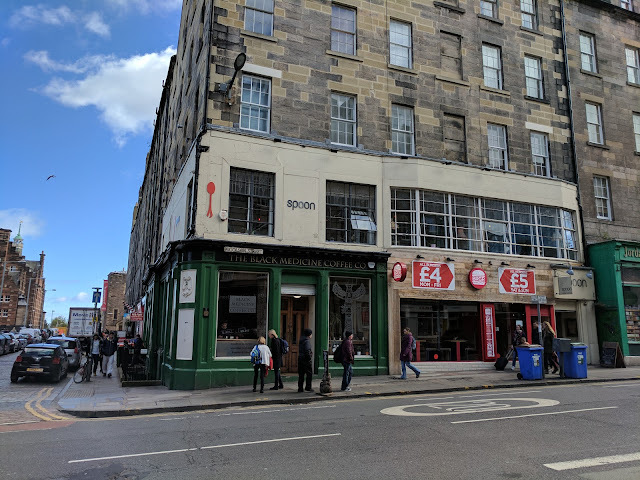 Back then the first floor café was known as Nicolson's but it has since changed hands several times and is now known as Spoon. We didn't go in as we had lunch plans elsewhere on our Harry Potter trail. The connection is marked by a small plaque on the corner on the building. If you go back down Nicholson Street on the left hand side is Nicolson Square which runs into Marshall. At the top is Potterrow. Coincidence? Probably in this case but it is on the way to our next destination. 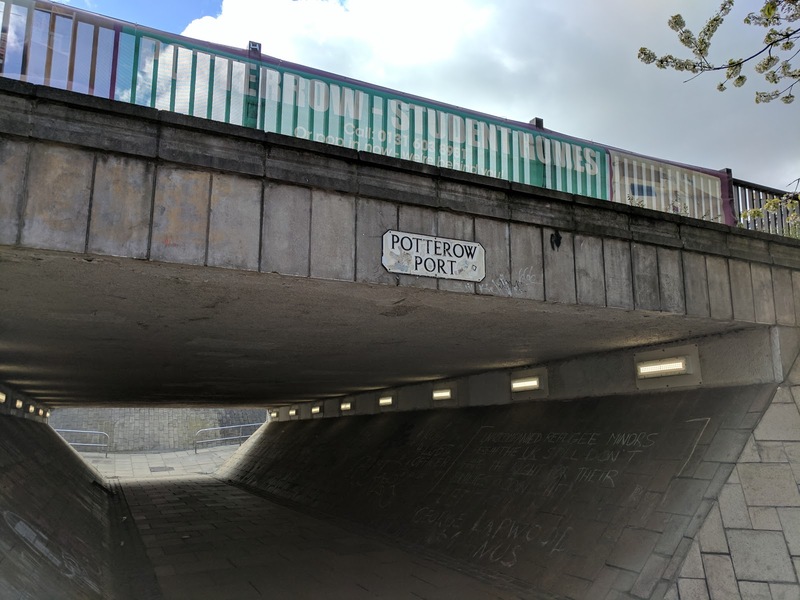 Turn right onto Potterrow and then turn into West College Street. Keep walking until the end of the street and turn left into Chambers Street. At the top junction turn left into George IV Bridge and keep walking past the statue of Greyfriars Bobby and Greyfriars Kirk should be behind. There are some impressive graves in here but here is the place to go name hunting – Rowling said she collected names from around gravestones. 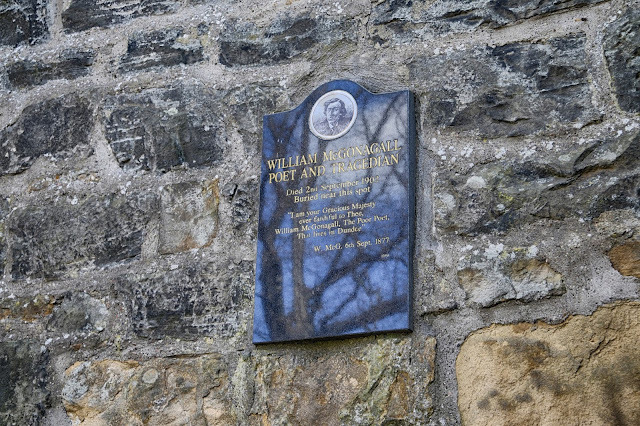 First up is a plaque to mark the grave of William McGonagall. He was widely regarded as the worst Scottish poet ever. The surname was used for the Professor of Transfiguration Minerva McGonagall. 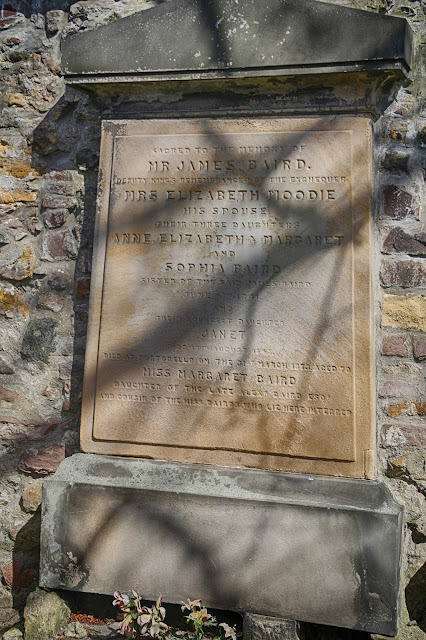 Mad-Eye (Alastor) Moody can be seen in the name of Mrs Elizabeth Moodie. One of the most sought-after graves are those of Thomas Riddell and his son also called Thomas Riddell. Of course Thomas Riddle had a son named Tom who turned into Lord Voldemort. 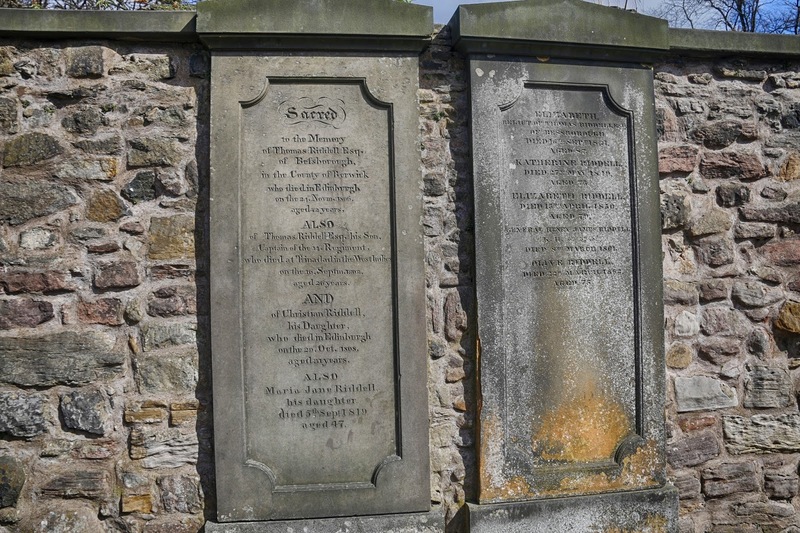 Sadly two graves have been defaced. One is for the link to Sirius Black. The other is for the connection to Amos Diggory. 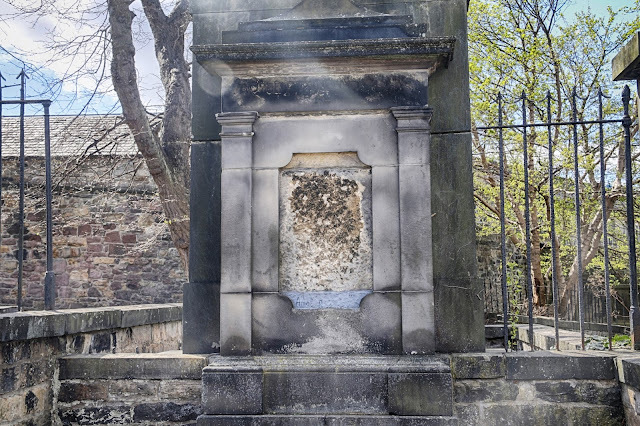 What has been done to both of these graves serves as a reminder that this a burial ground and respect is due to the memories of all who are buried and remembered in here. 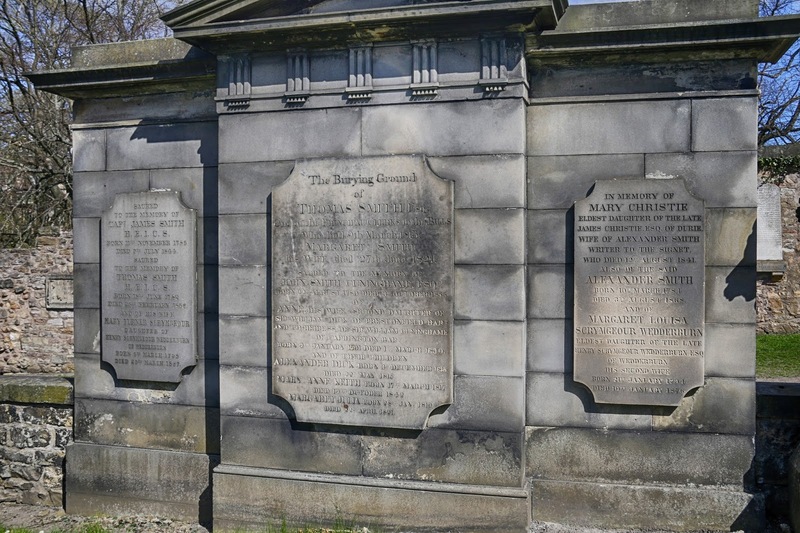 Further along the row can be found the gravestone for Mary Turner Scrymgeour. This name can be seen in that of Rufus Scrimgeour, Head of Auror and Minister of Magic. 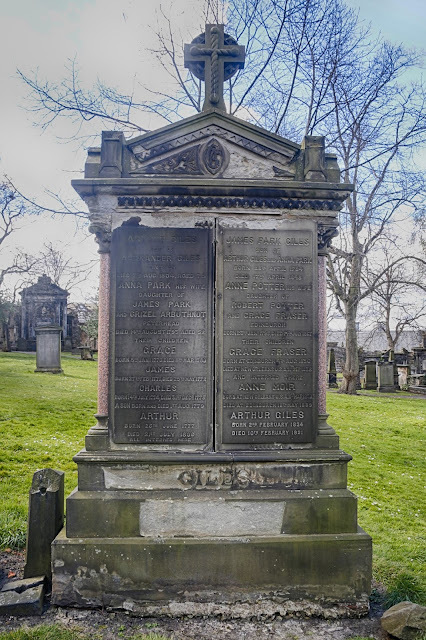 The final grave to look for is one for Anne and Robert Potter. No explanation needed for this one but note there is also a James on this stone. 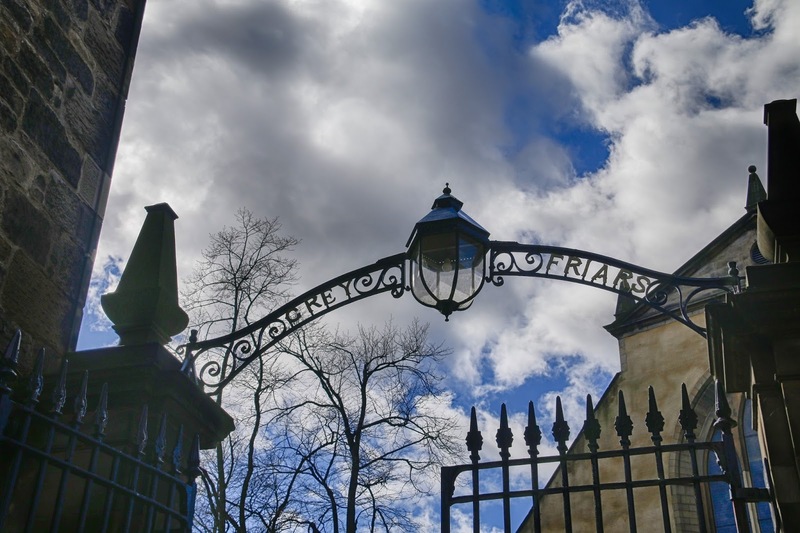 If you go to the back of the churchyard there are some wrought iron gates through which you can see George Heriot's School. With its four towers and battlements it has more than a passing resemblance to Hogwarts. To the right of the school high up on the hill is Edinburgh Castle. Between them they provide the perfect inspiration for the School of Witchcraft and Wizardry. By now you should be a bit peckish. Come out of the church yard and go back past Greyfriars Bobby until you find The Elephant House café. You should be able to see it from afar due to the amount of people photographing it and queuing to get in. If you do have time stop for a drink and something to eat. You do usually have to be wait to be seated and this can easily take up to 20 minutes. 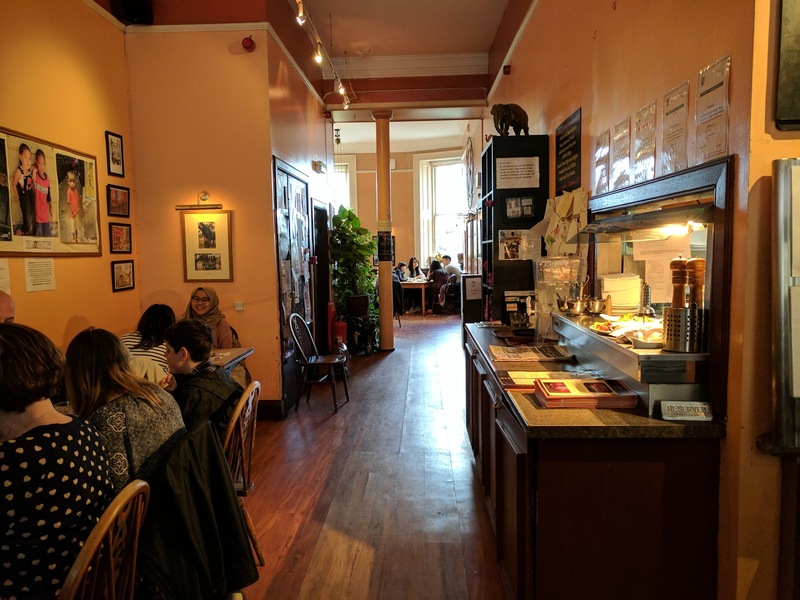 If you just want to come in and take photographs then there is a charge of £1 which is not unreasonable as they would be overrun with people not spending a penny in the café. 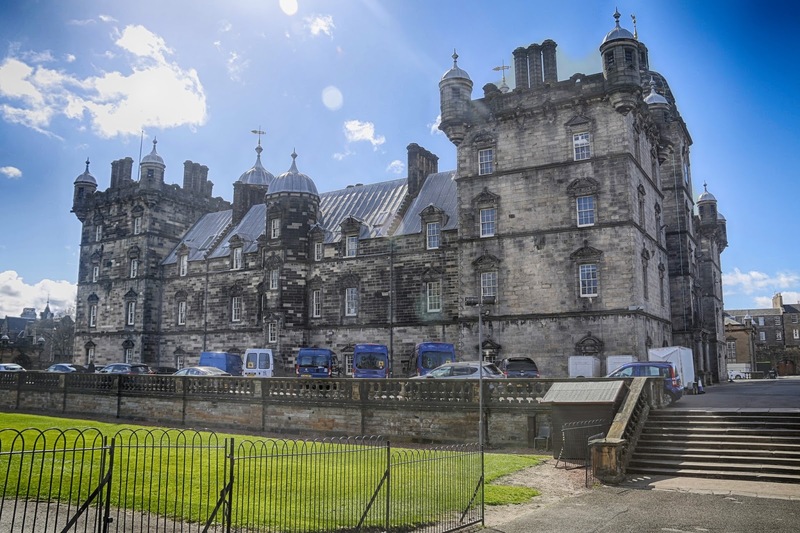 Apparently Rowling favoured the light filled back room with its high ceiling, large windows and views across to Edinburgh Castle. If you're a fan of elephants this is the place to come as elephants are everywhere; they even have a couple of chairs carved into the shape of an elephant's head. 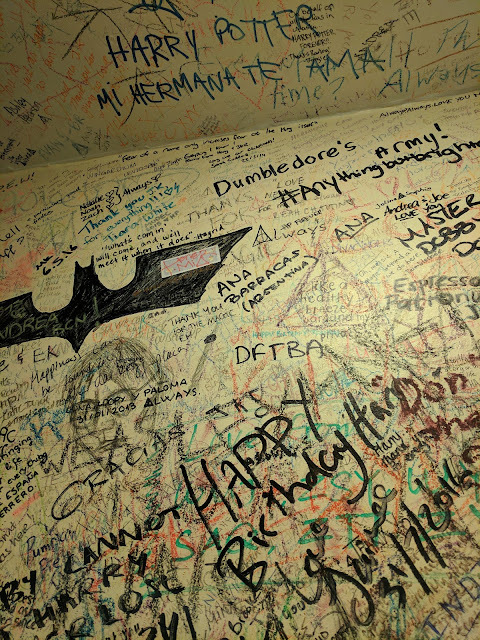 Don't forget a trip to the loos though as every inch has been covered in Harry Potter themed graffiti. Which side are you on? 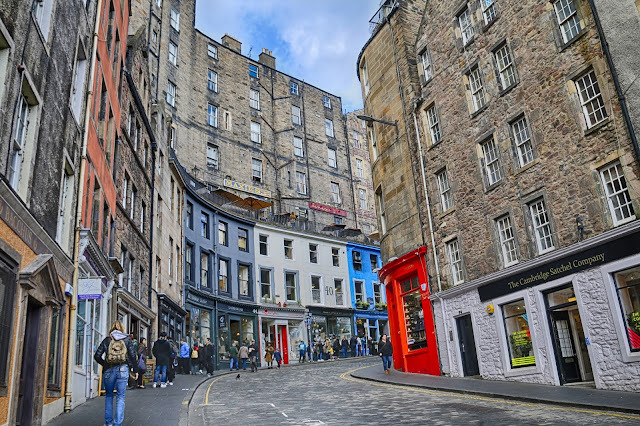 After some refreshment it's time for a spot of shopping and where else would you go but Edinburgh's real life Diagon Alley? Walk further down George VI Bridge and you will find stretching up the hill Victoria Street. As you walk along the road you'll notice the street has two levels to it. 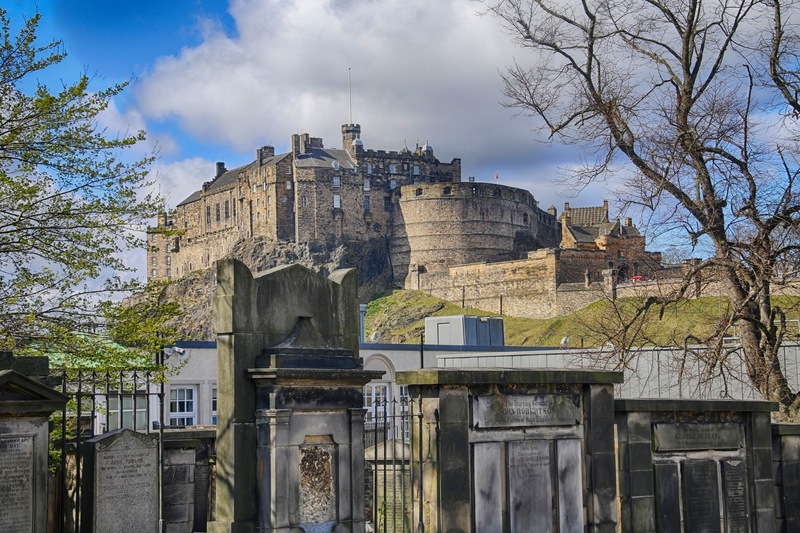 In places Edinburgh is a city built upon itself perhaps a thought that provided inspiration for Hogwarts' many floors and moving staircases. 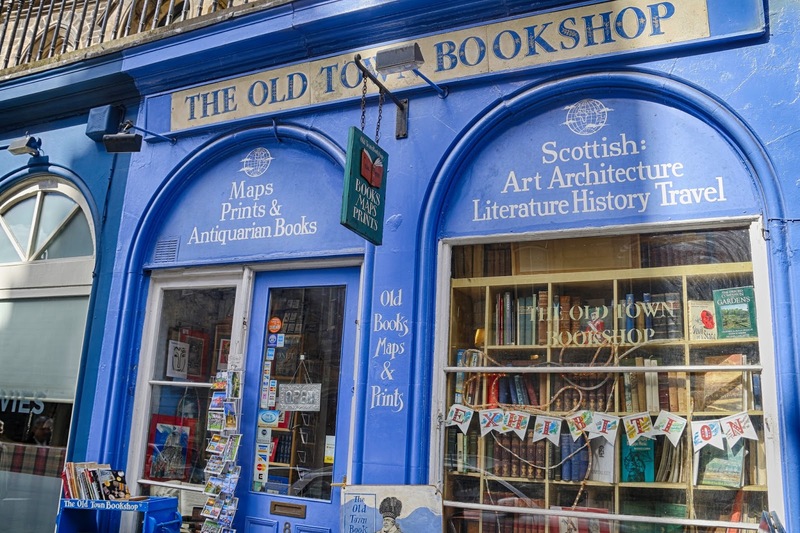 Amongst the brightly coloured shop frontages you'll find one blue one for The Old Town Bookshop – all Hogwarts students got their school books from Flourish and Blotts. 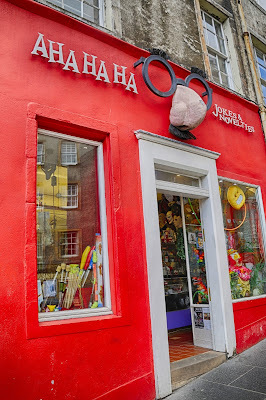 Further down is the A Ha Ha Ha Jokes and Novelties shop. The Gambol and Japes Wizarding Joke Shop was a favourite of the Weasley twins, Fred and George. Sadly the one building that is missing is Gringotts Bank. 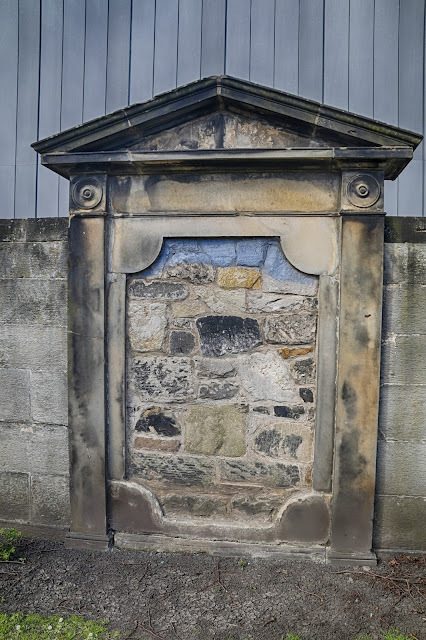 If you walk back up Victoria Street you'll see on the lefthand side a passage and set of steps that will take you up to the Royal Mile. 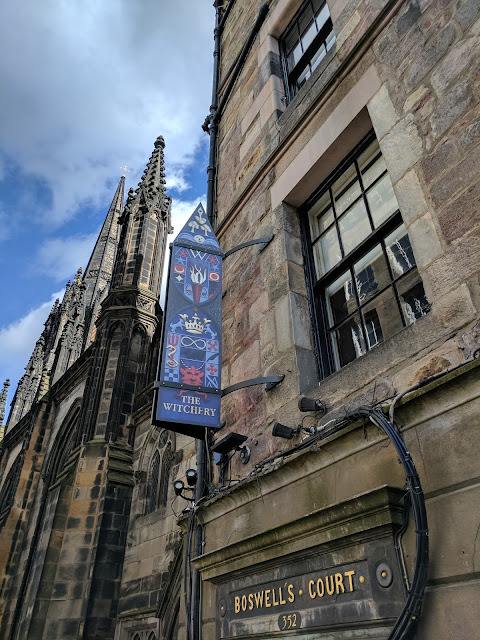 Turn right and just to prove Edinburgh has long had magical connections is The Witchery up near the forecourt of Edinburgh Castle. If you walk back down the Royal Mile you'll come to St Giles' Cathedral. The beautiful interior is worth a look in regardless. 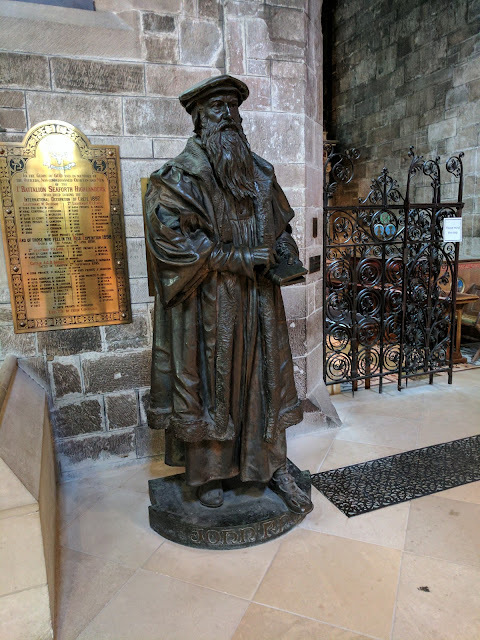 If you walk down the lefthand side you're find the statue of John Knox. With his long robes, flowing beard and buckled boots you could be forgiven for thinking this is actually Albus Dumbledore rather than the famous Scottish Protestant reformer. If you keep going down the Royal Mile you'll see set back on the lefthand side is the Edinburgh City Chambers. 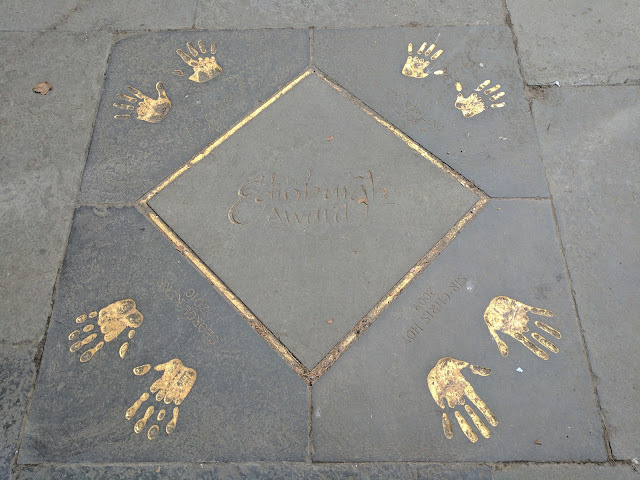 Laid into the pavement is a number of golden hands belonging to some of Edinburgh's recent famous residents. Along with Olympic cyclist Sir Chris Hoy, British Judo President George Kerr and fellow author Ian Rankin are those of JK Rowling. Our final stop on our trail is where Harry Potter was finished. Go down the Royal Mile until you get to the junction at North Bridge and South Bridge. Turn left and go over the bridge and keep walking before turning left onto Princes Street. From keeping warm in cafés Rowling was able to afford the five star luxury of the Balmoral Hotel to finish writing Harry Potter and the Deathly Hallows. 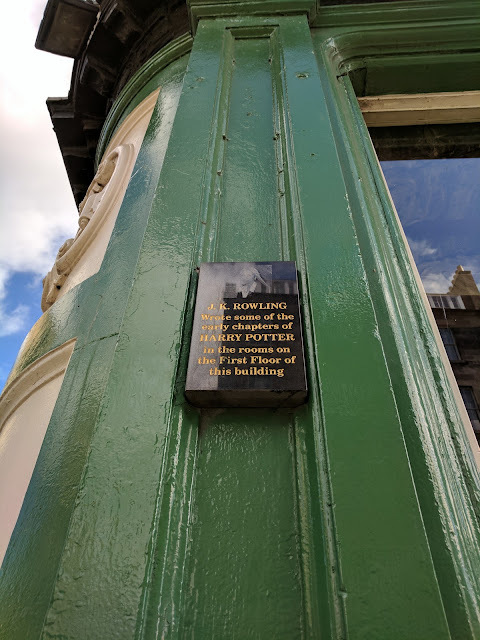 We didn't attempt to enter the hotel but Rowling apparently stayed in room 552 and is now available as the J.K Rowling Suite costing around £1,000 per night! Have you been inspired by Harry Potter to visit Edinburgh?